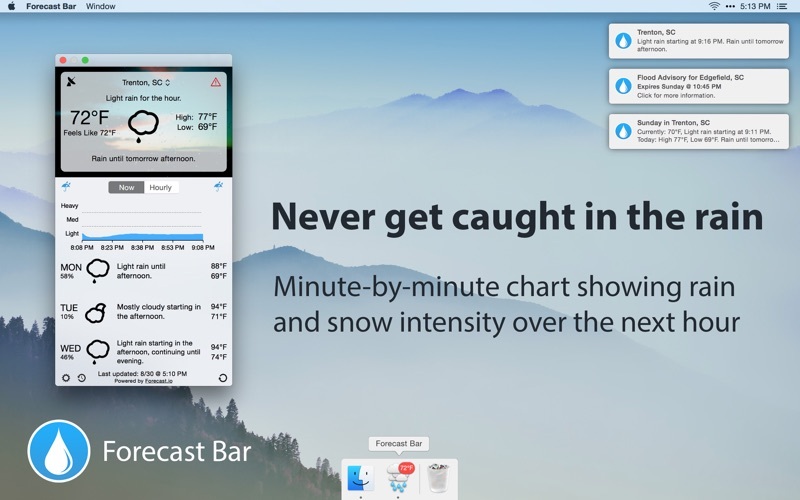 Forecast Bar, powered by Forecast.io, offers hyper-accurate, hyper-local live weather and forecasts right in your menu bar. 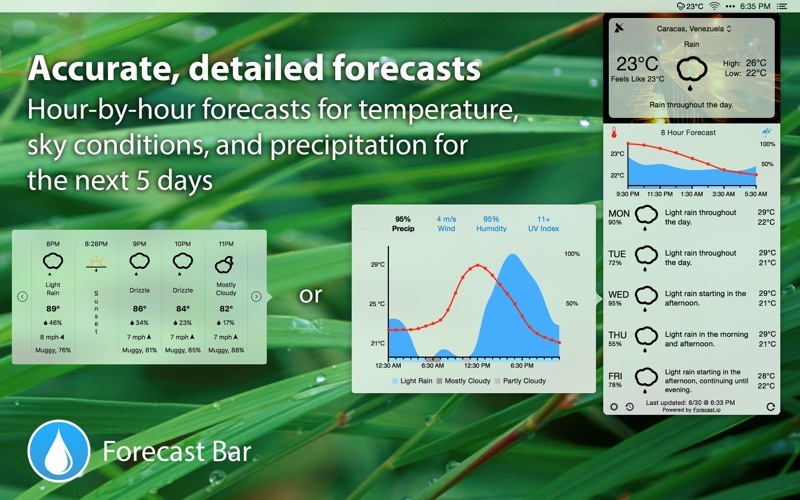 With beautiful background images matching current weather conditions and time of day, along with a simple and clean interface, you will find yourself checking the weather non-stop! You can also tap on any day’s forecast to see a full 24 hour temperature and precipitation chart. 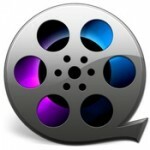 Forecast Bar offers full support for light and dark menu bar modes, and carefully conserves your computer’s power. 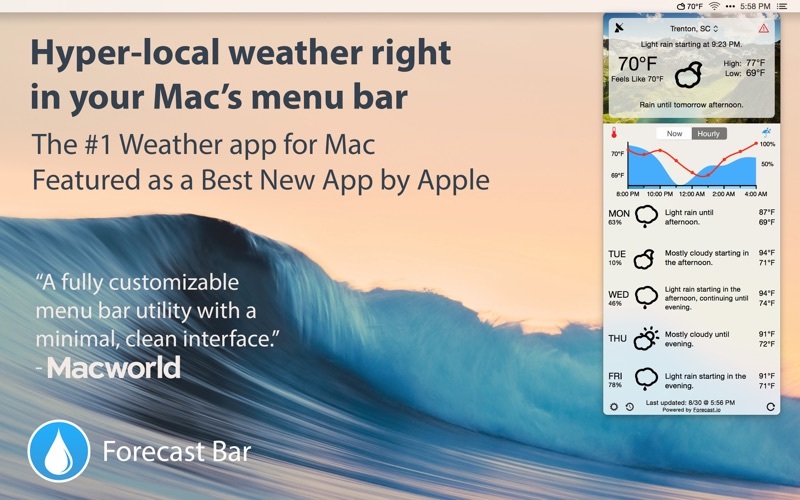 Forecast Bar automatically uses your location, or allows you to type in any location to get weather reports. 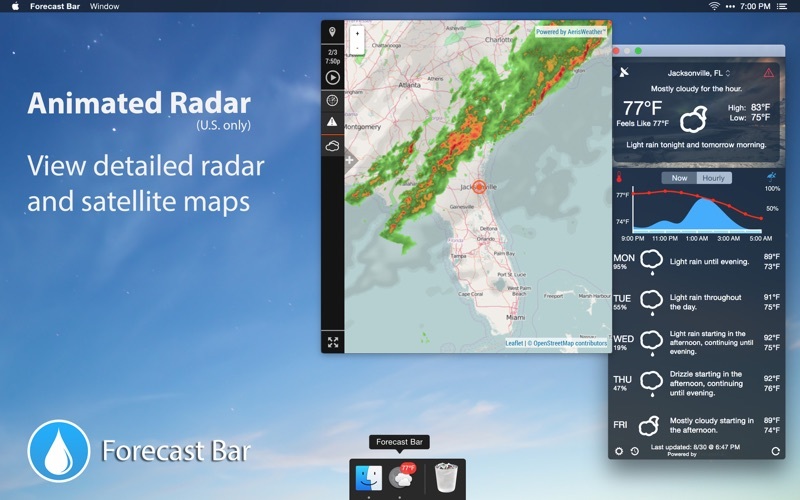 This huge update brings a brand new weather provider from The Weather Company! Powered by IBM’s Watson, The Weather Company provides access to thousands of hyper-local personal weather stations bringing you the most accurate reports as well as long-range 14 day forecasts. 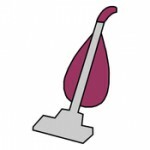 Additionally, we’ve crushed bugs and issues reported by customers. 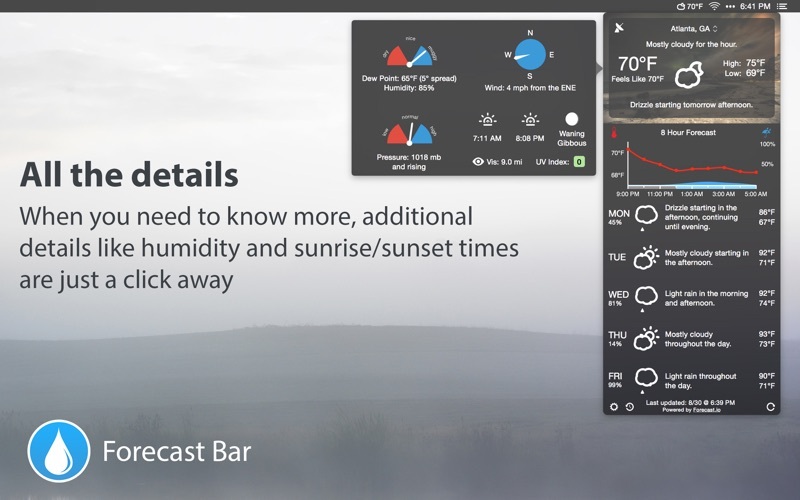 (Forecast Bar continues to offer Dark Sky data from Settings > General > Weather Source).